How satellites help to track and understand Earth’s climate was a central topic at this year’s New Scientist Live, London, a four-day, award-winning science festival, visited by over 40,000 schoolchildren and members of the public. Astronaut, Tim Peake opened the event with a panel discussion on space exploration while the Climate Change Initiative (CCI), a flagship ESA research programme, was a main feature of the ESA exhibition area. Sea states are the statistical properties of wind-waves. Waves are an important geophysical variable affecting air-sea fluxes, and extreme sea levels at the coast and are vital to understand. 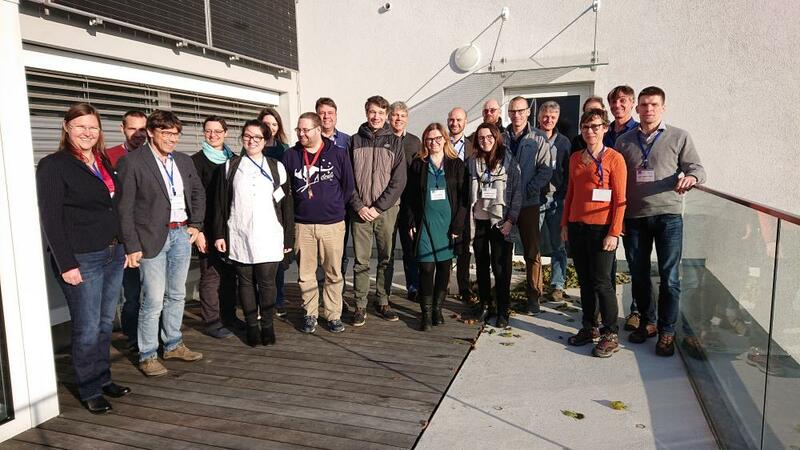 Participate in the ESA CCI Soil Moisture user workshop, at the Technische Universität Wien, Vienna, in November. The one day workshop aims to demonstrate how ESA CCI Soil Moisture project has supported international climate observing activities (e.g. 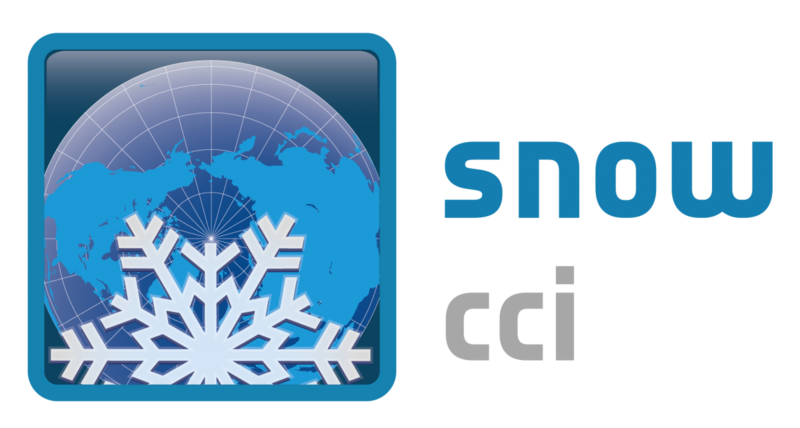 IPCC, Global Climate Observing System) and operational services such as by C3S. 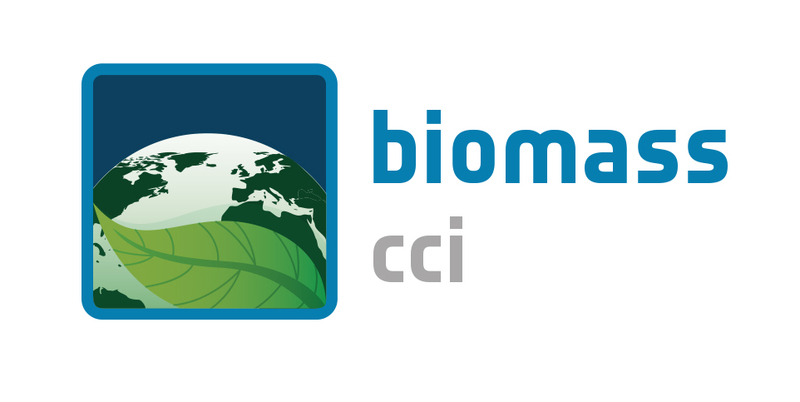 The Soil Moisture_cci team also wish to engage with users to identify new applications based on operational long-term soil moisture products. Satellite time series data generated by the Land Cover_cci project have been used to develop new OECD headline green growth indicators that facilitate the monitoring of global natural assets. The break up of the strongest (oldest and thickest) sea ice in the Arctic has been observed, for the first time on record, this year. This important observation, which acts as one of the many indicators of a changing climate, will require that important revisions on the current forecasts for perennial sea ice are made. The Guardian has recently published an article on the break up (https://www.theguardian.com/world/2018/aug/21/arctics-strongest-sea-ice-breaks-up-for-first-time-on-record), with inputs from Thomas Lavergne (from the Norwegian Meteorological Institute), one of the scientists working on the CCI Sea Ice project, and Ruth Mottram (from the Danish Meteorological Institute), part of the CCI Greenland Ice Sheet project. 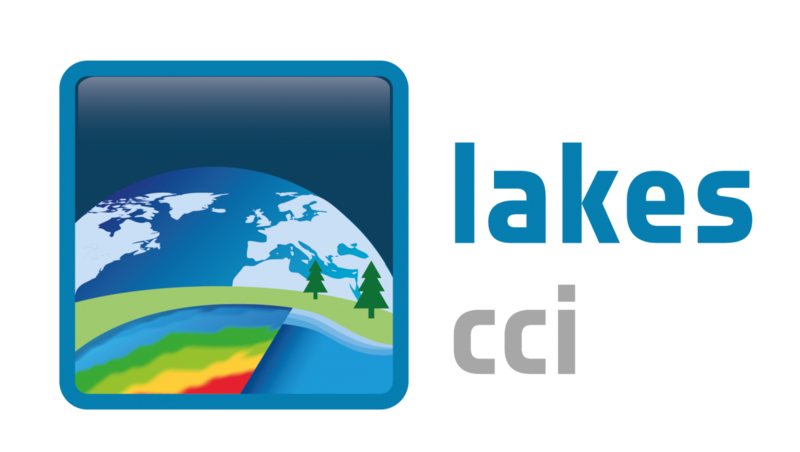 The Met Office is currently collecting climate user requirements for satellite Land Surface Temperature (LST) products within the framework of ESA's LST Climate Change Initiative (CCI) project.